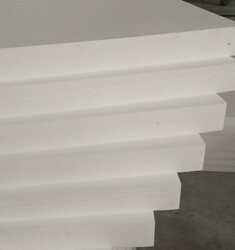 We are engaged in manufacturing and wholesaling an exclusive range of Thermocol sheets, Thermocol Beans, Thermocol Pipe section etc. Prominent & Leading Manufacturer from Hyderabad, we offer thermocol beans for bean bag and eps thermocol beans. 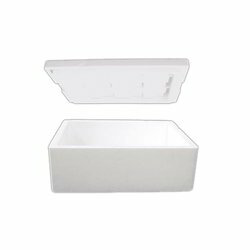 Leading Manufacturer of thermocol ice box 30 ltr, eps thermocol box 75 ltr, thermocol ice boxes and thermocol box from Hyderabad. 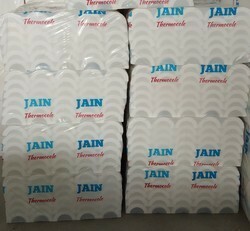 Leading Manufacturer of thermocol pipe section and pipe sections for hot and cold insulation from Hyderabad.